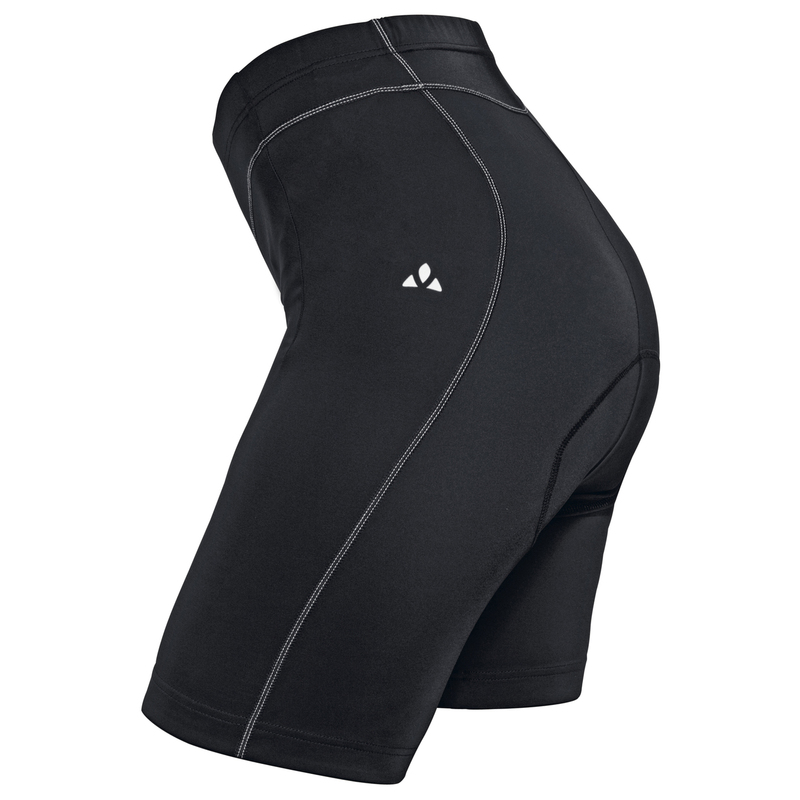 Short bike pants for general use. These functional bike pants made from environmentally-friendly, bluesign® certified primary material are the ideal choice for those just starting out in the joys of biking. The seamless Active Cycling women's chamois offers excellent sitting comfort.